Welcome to Zumba® Fitness with Zoe! Click on the links above to find out more about me, my classes in London (Leyton, Leytonstone, London Fields, Hackney) and the South East (Blackheath, Greenwich & Lewisham) and get in touch if you’d like. I hope to see you soon! 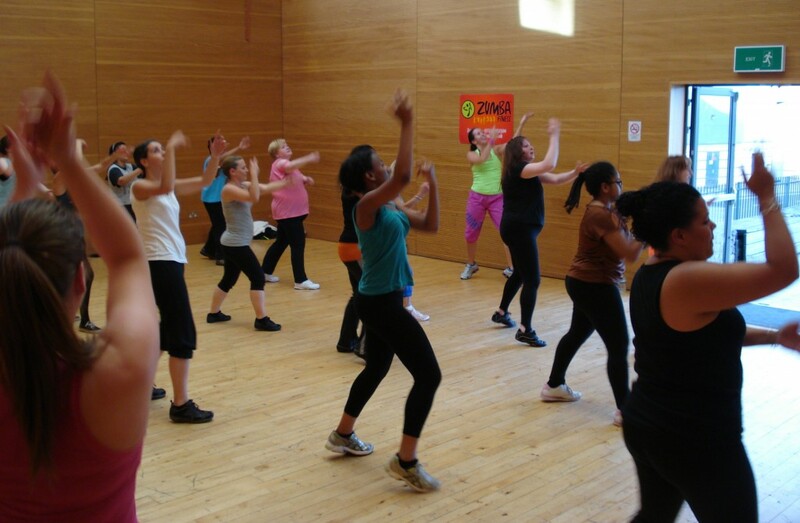 Zumba is intoxicating, fun and a great way to lose weight, keep fit whilst enjoying yourself. I am licenced to teach Zumba®, Zumba Gold®, Zumba Kids & Zumba Kids Jr, Zumba Core® and Zumba Sentao® I currently teach in primary and secondary schools in South East London and am DBS checked.